 Legendary Service from your Legend Bank Fort Worth Bankers! At Legend Bank, we believe it is a privilege to serve others. 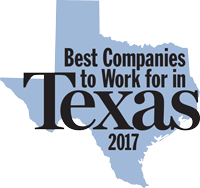 We are deeply committed to staying connected to our customers, communities, our history, our legacy and our employees. 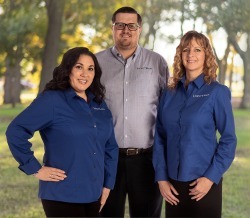 We are excited to introduce you to our Fort Worth banking team, serving you at our Western Center location. From the left, Mandy Moreno, bank manager, AVP, Reid Winger, bank president, SVP and Leslie Enright, lender, SVP. to serve you, plus nine more North Texas locations!